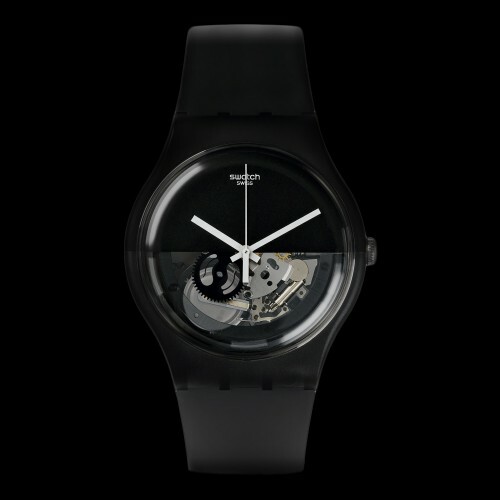 “Movado Edge infuses an icon of modern design with stunning new shape and texture. 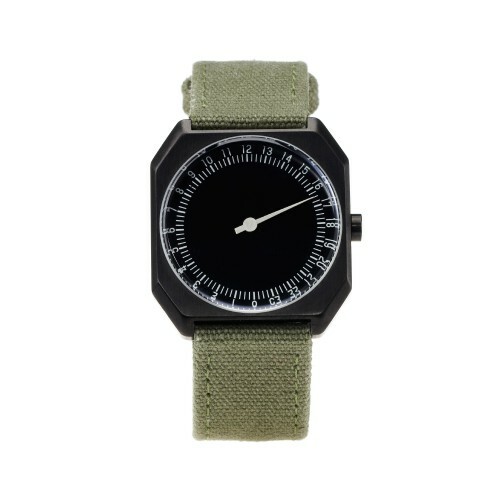 This new watch collection was developed in collaboration with renowned modern industrial designer Yves Béhar who has dynamically reimagined the stark, pure beauty of the Museum Dial conceived in 1947 by artist/designer Nathan George Horwitt. 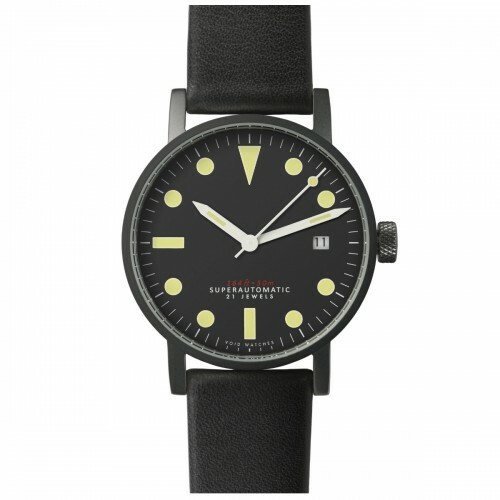 A synergy of modern design and sculpture is revealed in these contemporary timepieces which bring new dimension to the original Museum Dial, while celebrating its industrial inspiration rooted in the Bauhaus movement. ‘We do not know time as a number sequence but by the position of the sun as the earth rotates,’ said Horwitt. In 1947, he conceived the iconic Museum Watch – its dial defined by a single gold dot at 12 symbolizing the sun at high noon, with the simple moving hands suggesting the earth’s daily rotation on its axis. Regarded today as an icon of mid-twentieth century Modernism, the Museum Dial remains one of the most recognized and acclaimed watch dial designs of all time. Movado Edge interprets the iconic Museum Dial through a heightened industrial design lens, characterized by a new, visually tactile form. 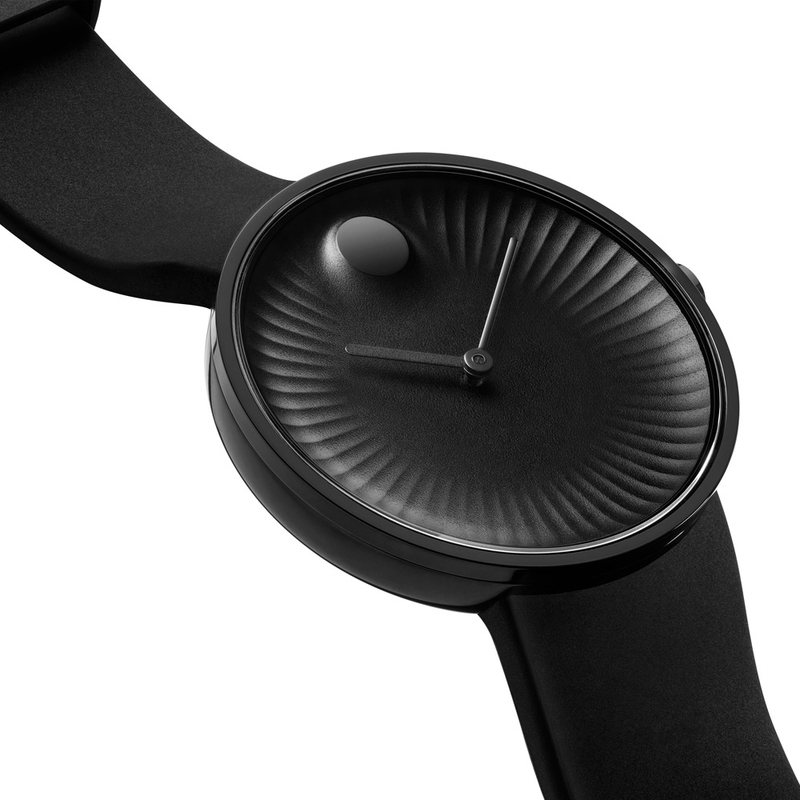 The dial reinterprets Horwitt’s original vision in a three-dimensional representation with the dot rising from the dial’s curved, newly textured landscape. Sculpted linear peaks that form around the edge of the dial suggest the sun’s rays, while subtly marking the minutes – a beautiful and purposeful design element. 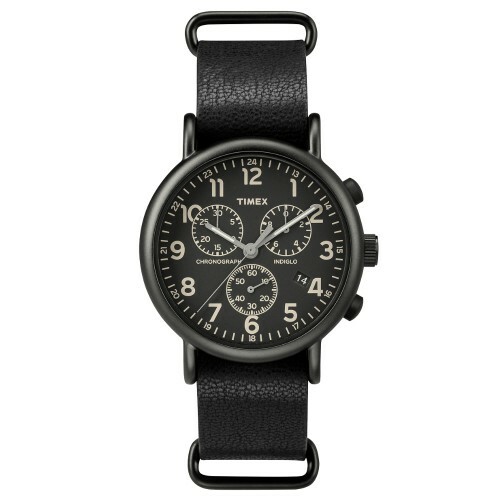 Fusing form, function and inspiration, this transformative new collection includes men’s, women’s and chronograph models on stainless steel link bracelets with push-button deployment clasps, and black leather or black rubber straps with polished stainless steel buckles. Most styles feature an exciting subtle, unexpected touch of color on the dial. With a direct, minimalistic aesthetic, Movado Edge for men is crafted in solid polished stainless steel or black PVD-finished steel with a round 40 mm case. The newly transformed concave dials are available in sandblasted black, gray, metallic silver or midnight blue. Defined by the signature ray-textured edge, each dial is detailed by a raised polished matching tonal dot at 12 o’clock, a matte hour hand and glossy minute hand. Poised and balanced, the monochromatic tonal palette of the new women’s models reflects a clean, elegant modernity. The 34mm polished case in stainless steel, or steel with a polished yellow gold or rose gold PVD-finish, is contrasted in texture by a sandblasted concave dial with sculpted ray-textured edge, raised polished dot and matching polished hour and minute hands. Futuristic in look and feel, the thoroughly ambitious chronograph in polished stainless steel or black PVD-finished steel sports a 42mm case with distinctively styled chronograph pushers. Indexed by an Arabic minute ring printed in white on the inside surface of the crystal, the concave chronograph dial in black or midnight blue sandblasted aluminum is detailed with three tonal sub-dials with white printing. This newly designed dial bears the collection’s sculpted ray-textured edge and raised polished tonal dot. A green or red hour hand provides a bright startling contrast to the darkness of the dial.